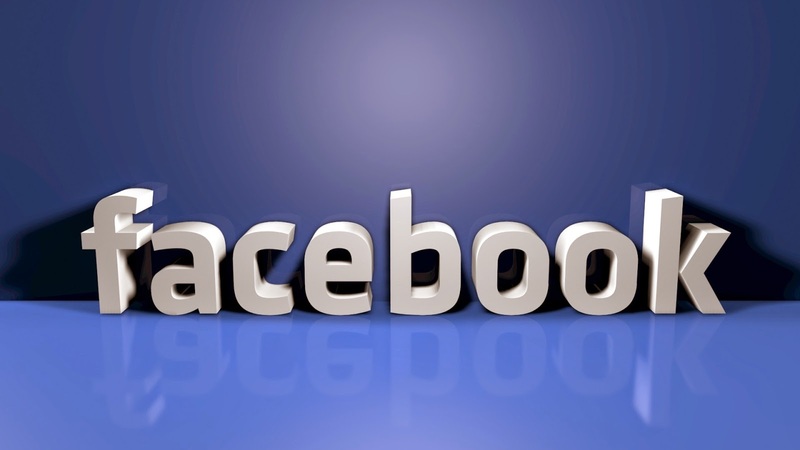 Facebook is an online social networking service top site his headquartered in Menlo Park, California. Facebook was founded on February 4, 2004, by Mark Zuckerberg with his college roommates and fellow Harvard University students Eduardo Saverin, Andrew McCollum, Dustin Moskovitz and Chris Hughes. The founders had initially limited the website’s membership to Harvard students, but later expanded it to colleges in the Boston area, the Ivy League, and Stanford University. It gradually added support for students at various other universities and later to high-school students. Facebook now allows anyone who claims to be at least 13 years old to become a registered user of the website. Its name comes from a colloquialism for the directory given to it by American universities students. Facebook has more than 1.3 billion monthly active users around the world. The company also estimates that it has about 829 million daily active users. There are approximately 159 million monthly active users in the United States. It is blocked in North Korea and most of China. There are more than 7,000 employees at Facebook, and it is headquartered in Menlo Park, California. Facebook introduced words such as “friending” to the lexicon. “The Facebook” is launched by Mark Zuckerberg, Dustin Moskovitz, Chris Hughes and Eduardo Saverin at Harvard University. Facebook has over 350 million active users. More than 35 million users update their status each day, with more than 55 million status updates each day. A recent survey of 500 top colleges found that 10% of admissions officers acknowledged looking at social networking sites such as Facebook to evaluate applicants. Thirty-eight percent of admissions officers said that what they saw negatively affected the applicant. Facebook is not only beating MySpace traffic, but it is also the second-ranked site overall in the U.S. behind Google. If Facebook were a country, it would be the fifth-largest country in the world, after China, India, the U.S., and Indonesia. The New Oxford Dictionary announced that the 2009 Word of the Year was “unfriend,” as in “to remove someone as a friend on a social networking site” such as Facebook. However, there is some debate whether the word should be “defriend” rather than “unfriend. Forbes dubbed 25-year-old Mark Zuckerberg, the creator/owner of Facebook, as the world’s youngest billionaire, worth 1.5 billion. Tim Sparapani, director of public policy at Facebook, stated that hundreds of millions of people had never stopped and thought about the consequences of sharing information online. There are more than 800,000 developers building applications for Facebook.